MAHLE is a German headquartered tier one automotive supplier. Wieland has successfully completed a number of automotive facilities for German companies locating production facilities in North American. Wieland was contracted to construct new manufacturing space. Upon successful completion of this project, Wieland was asked by MAHLE to construct an expansion to their warehouse as well as complete a number of other smaller renovations. 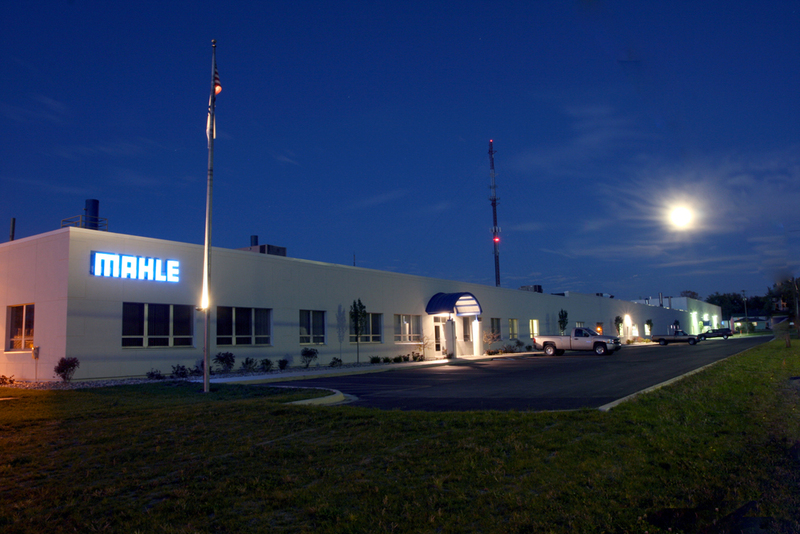 MAHLE manufactures automotive engine rings at this facility and is one of MALHE’s 29 facilities in North America.